You know those mornings when you’re all snuggled in bed and don’t want to leave? The last thing you want to do is change out of your pj’s and into real clothes. Thankfully, there’s a solution. 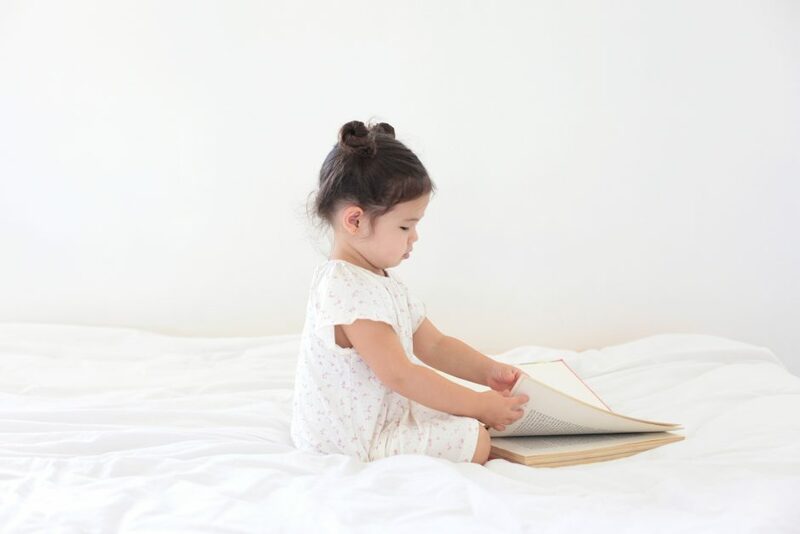 The play gowns and dresses by Plain Jane allow girls and moms to keep that comfy feeling all day long. 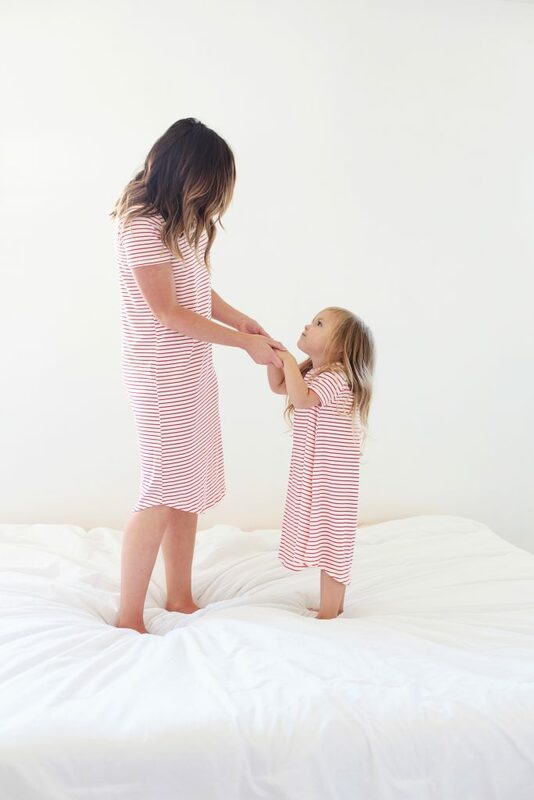 Plain Jane founder Sarah Webb longed for loungewear for her three (yes, three) daughters that would allow them to be comfy and playful. Let’s be honest, the coziest things in our closets are our jammies, so why not make clothes that mimic that same comfort? It all started by having a house full of little girls. They inspired us to create something soft and comfortable that they could lounge in as well as play in. Perfect for every little lady, Plain Jane’s super soft play gowns are simple yet sturdy enough for any adventure. Whether she’s battling dragons in her bedroom or battling an even greater enemy, running errands, Plain Jane will keep her happy. In fact, Plain Jane’s play gowns were so loved by little girls, moms began to get a little jealous! Plain Jane now makes women’s dresses made of the same modal and spandex material. Accurately named the 24 Hour Dress, these styles are ideal for busy moms on the go. These dresses are made for all women, for every hour of the day, during each stage of life. As a mom of three girls, I have done everything from breastfeed my youngest to play outside with the kids in my Plain Jane dress. The hardest part of the day can be getting ready. With Plain Jane, the lines between morning, day, and night seamlessly blend together. So what are you waiting for? 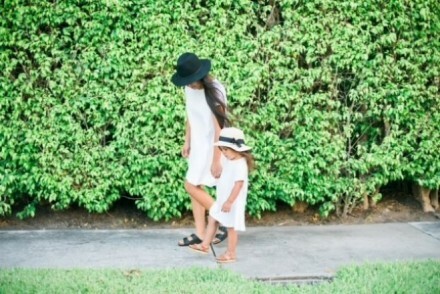 Get your mommy and me dresses on the double!